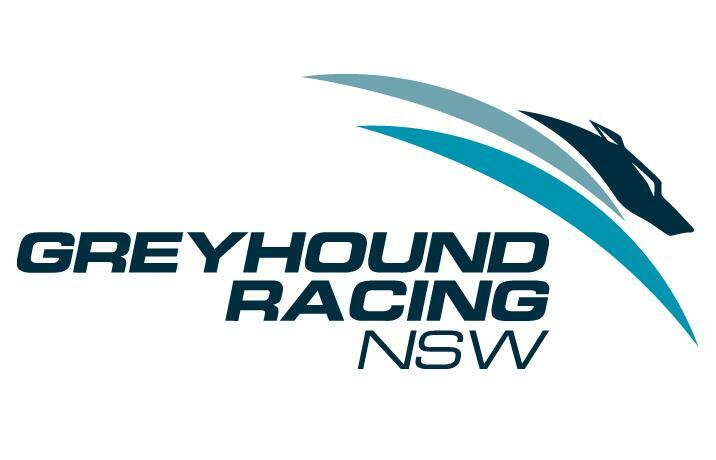 Greyhound Racing NSW (GRNSW) has published a supplement to its two Codes of Practice - the ‘Code of Practice for the Keeping of Greyhounds in Training’ and the ‘Code of Practice for Breeding, Rearing and Education’. The supplement clarifies industry participants’ greyhound euthanasia obligations and restrictions while also aligning the Codes of Practice with the provisions of the Greyhound Racing Prohibition Act 2016. In summary, the supplement (and the Greyhound Racing Prohibition Act) prohibits a greyhound owner from destroying a greyhound or causing it to be destroyed unless the owner has written consent from GRNSW. GRNSW consent is not required if the greyhound is destroyed by a veterinary practitioner in an emergency in order to relieve it of suffering or distress due to injury or illness. Greyhounds which are physically healthy and behaviourally sound should be given the opportunity to be kept as companion animals, and owners of racing greyhounds should explore all possible appropriate options for their retiring greyhounds prior to considering euthanasia. However, GRNSW acknowledges that there are some circumstances where humane euthanasia of a greyhound may be unavoidable for health, behavioural or legislative reasons or where the welfare and quality of life of the greyhound are at risk due to a lack of appropriate rehoming options. In March 2016, GRNSW announced that it had launched a review of its Codes of Practice, which would be informed by contemporary scientific knowledge and best practice animal welfare standards, while also giving consideration to the practical implications on industry. A draft code was prepared in consultation with a reference group consisting of external experts in animal welfare, veterinarians and industry participants. The review has progressed the creation of a new single code that aims to safeguard the welfare throughout the entire lifecycle of racing greyhounds. Once finalised, the new code will provide guidance to the Australian greyhound industry on the contemporary keeping and management of racing greyhounds, including for greyhound socialisation, rearing, education and training. Please click here to view the supplement document.